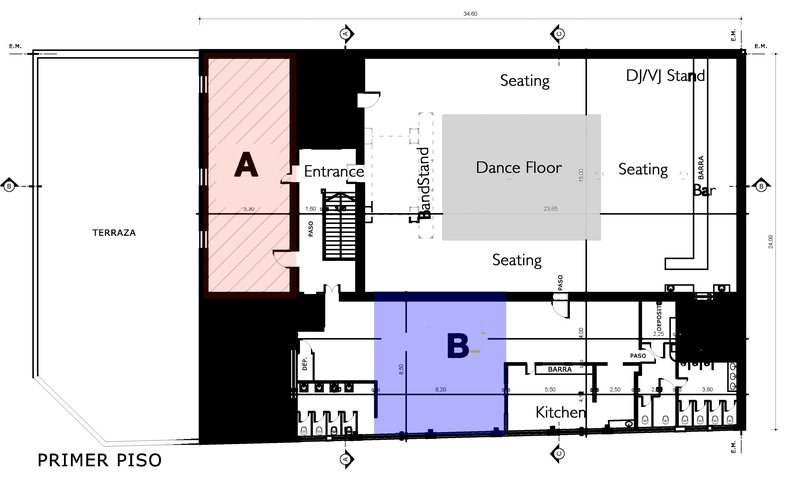 There are two classroms (A & B) adjacent to the main ballroom. Each workshop is 1-1/2 hours with a 1/2 hour break in-between. Both rooms will be used for workshops, dance classes and other types of seminars. The schedule for both classrooms follows below Please consult this pages in the future for updates. 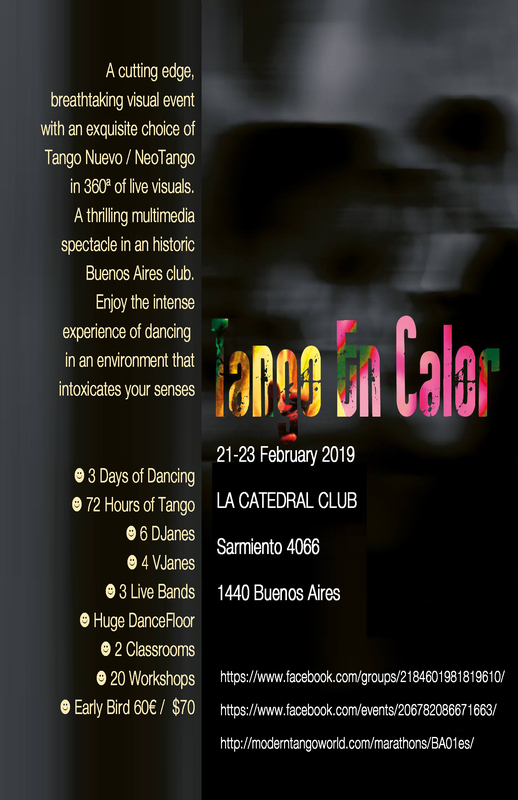 Combining two wonderful techniques, Tango and Contact Improvisation to develop and strengthen our tango into incredible dances of pure expression and improvisation. Improving a couples connection to facilitate communication between them, using this connection and communication at the service of improvisation.